Well, here we are again, another week gone by and where did it go? Well, let’s see… the biggest past was the launch of The MacKendricks, my first romance novel in a while. I am pleased to say it is selling well. There were also a number of ferry boat rides as I had to make a number of trips to the city. We’re down to one boat and all that waiting in line sure cuts into my writing time. Sigh. Oh, with the onset of Autumn like she means it, there were several small projects around the house that we had to get done. 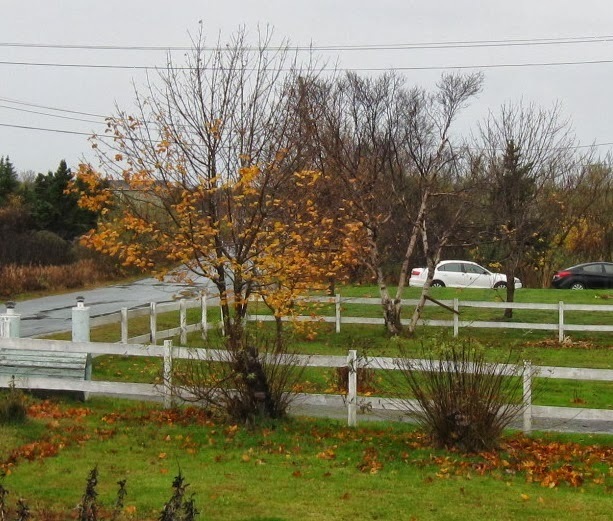 Speaking of Autumn, there was lots of wind the last two days and most of those pretty colored leaves are now on the ground. Once again I missed the target by a large margin, but I have a great excuse. We launched The MacKendricks this past week and I still managed over seven thousand words on my next project. Okay, this is a new week and a new target. I’m close enough now, the target for this week is to finish the first draft of the current WIP. (12K-20K estimate) Wish me luck. Oh, don’t forget to sign up for my newsletter. It has exclusive content, coupons for free books, excerpts from current books and the occasional peek into a WIP as well as news and views from around the island. The next one is due out this week. Just click on my smiling face, top right of this page. So, drop me a line and let me know how you’re making out. I do love to hear from you. Yay!! 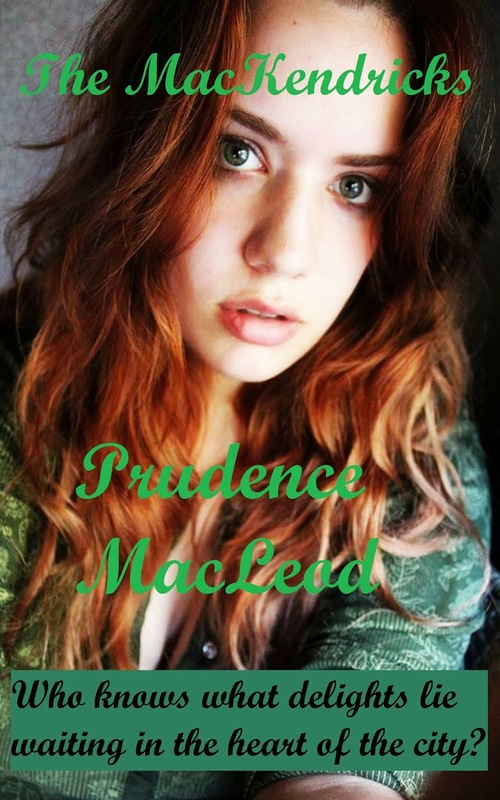 Congrats, Prudence!! Love the cover. I have been establishing a new habit, to write every day. The NaNo counter cheerfully chides me that I will finish the 50,000 words sometime in February at my current rate. I'm endeavoring to turn a deaf ear to it. As for your latest book-YAY! I agree with Kassandra, the cover is gorgeous. Thanks Elizabeth, I will admit it was NaNo that relit the fires of writing for me. I had pretty much given up until I started with that novel a month. The trick for me is to forget about trying to make it perfect, just beat out a first draft. Then we go back and tidy it up. Congratulations on getting another book out there. And sales are good, so that's a huge accomplishment. Here in Northern California we're having a nice long autumn so we're enjoying the fall colors while they last. It's getting colder though so I have a feeling we're going to be getting some storms soon.